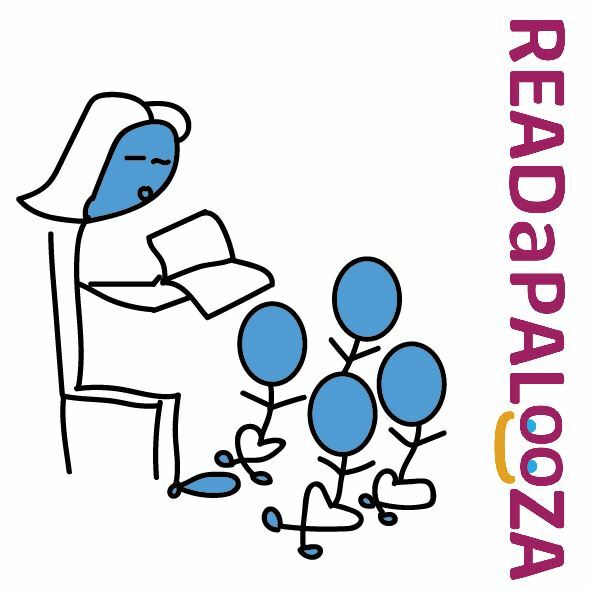 Come celebrate reading, books, and community on October 22 and 23, in Grants Pass during Readapalooza hosted by Josephine Community Libraries. The weekend is filled with activities for all ages including the Power of Poetry Workshop for teens, the Storytime Celebration, the Plot Planning Party for National Novel Writing Month in November, and the Community Read-Aloud for all ages at the Grants Pass branch. Teens are invited to write and share poems during this free workshop. Participants will be guided through writing three draft poems: a narrative poem, a word-salad poem, and a structured poem. The favorite of the three will then be revised, edited, polished, and finished. Those who are interested in submitting a poem will learn how to participate in the upcoming Cascadia Poetry contest for Oregon’s K-12 students. Pre-registration is encouraged. Email info@josephinelibrary.org to register. Bring the whole family to the Storytime Celebration. Enjoy storytime all day with special storytellers, crafts, pumpkin walks, face painting, and free family fun. 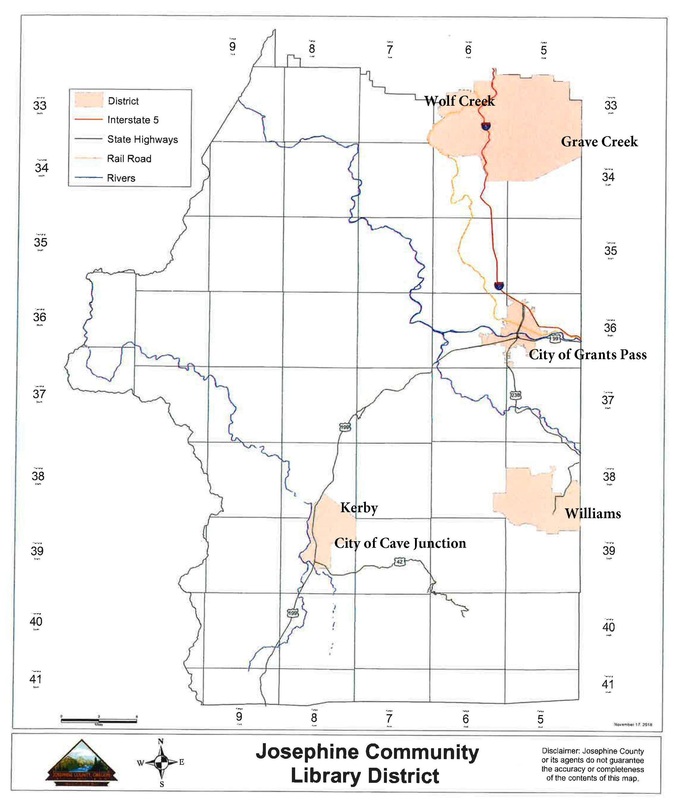 Throughout November, weekly “write-ins” are offered 4:30-6:30 pm every Wednesday at the Grants Pass branch at 200 NW C Street and 2-5 pm every Saturday at Rogue Coffee Roasters, 610 SW K Street in Grants Pass. Celebrate reading and community during theCommunity Read-Aloud with Emcee Jeanette Stark of KAJO/KLDR. 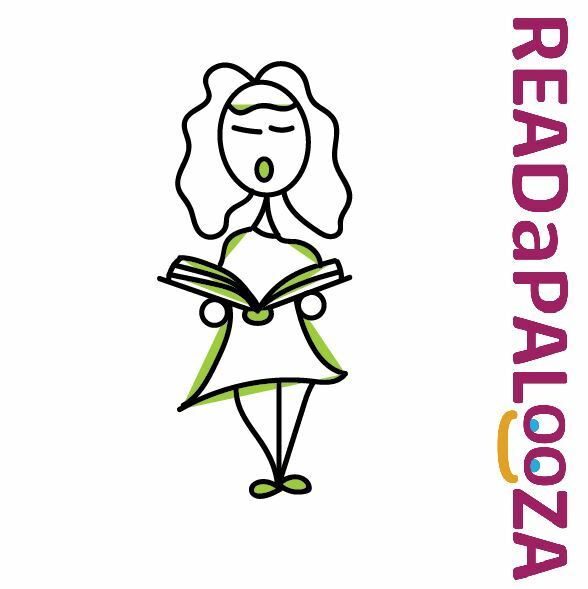 Listen as 30 readers of all ages compete for prizes by reading aloud from a favorite book. Children in elementary and middle school may read a two-minute passage from a favorite book for the chance to win a $500 cash prize for their school library and additional prizes. High school students and adults may read the first page from a favorite book for the chance to win prizes donated by local businesses. To sign up as a reader by Friday, October 14, send your name, age, and book choice to info@josephinelibrary.org or call 541-476-0571. Pre-registration is required. Notable readers include an officer with the Grants Pass Police Department kicking off the program at 12:50 pm and Dr. Sarah Reichers reading at 1:50 pm. Judges for the read-off include retired librarian C.C. O’Deay, owner and general manager of Roe Motors Steve Roe, and public speaker and thespian Frankie Craig. 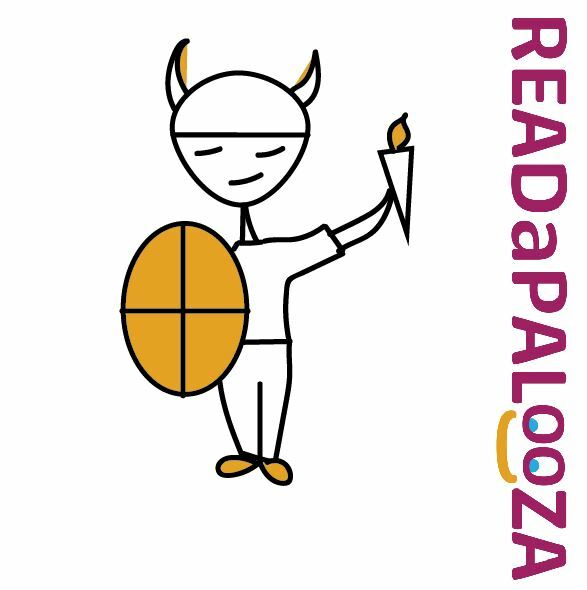 For more information about Readapalooza, send email to info@josephinelibrary.org or call 541-476-0571. 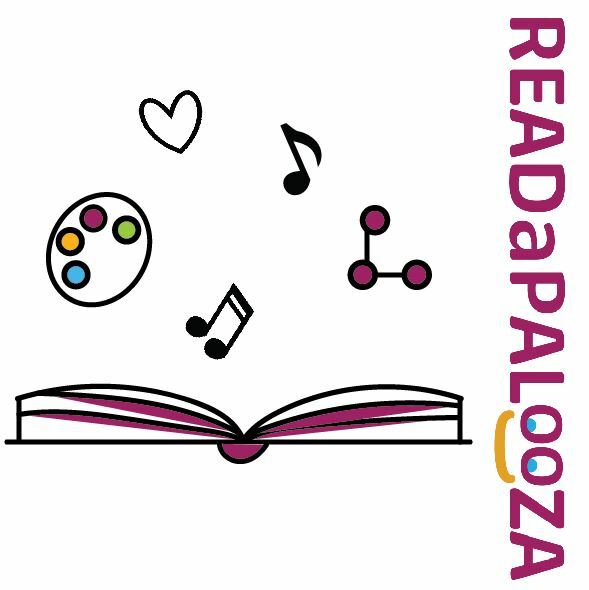 Funding for this year’s Readapalooza is made possible by the Grants Pass Friends of the Library and Fort Vannoy Farms. Supporting organizations include KAJO/KLDR and Rogue Coffee Roasters.